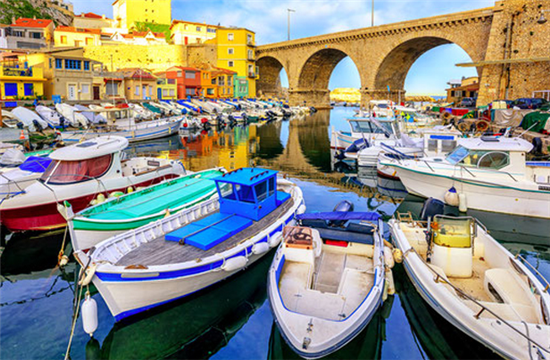 Next AFMBioMed Summer School will be organized in Marseille, 23-27 july 2018. The School offers an introduction to Atomic Force Microscopy in Life Sciences and Medicine for Ph.D student, post-docs, scientists, core facility technicians and engineers. 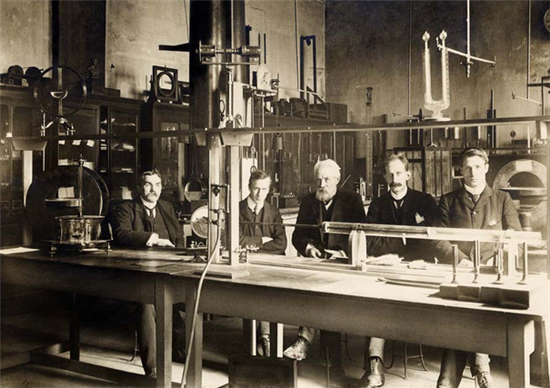 Lectures in the morning are complemented by hands-on experiments in the afternoon. 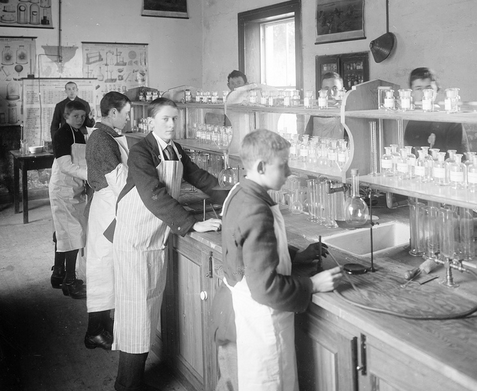 There are about 25 places for students doing hands-on experiments. Participants are encouraged to send a CV and a motivation letter to the organizers. AFM beginners are welcome.